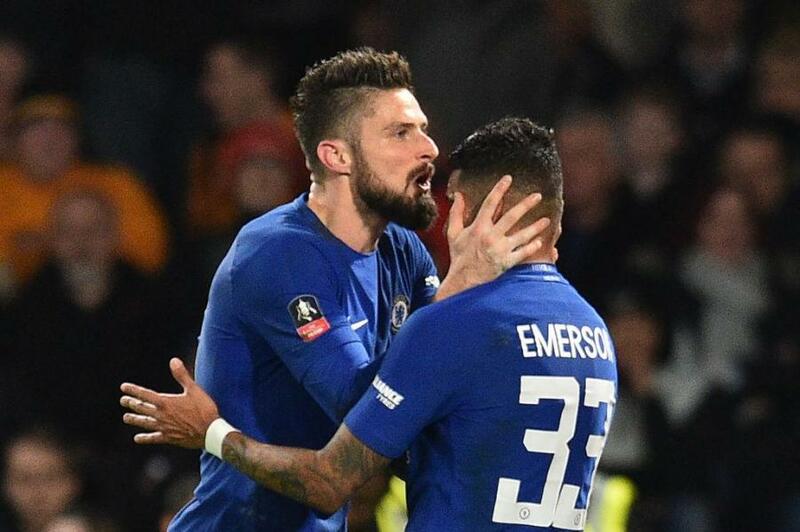 There have been fears from the Blues faithfuls that new Chelsea arrival Olivier Giroud might be under-used by Conte due to the Italian formation which gives room for just one centre-forward. 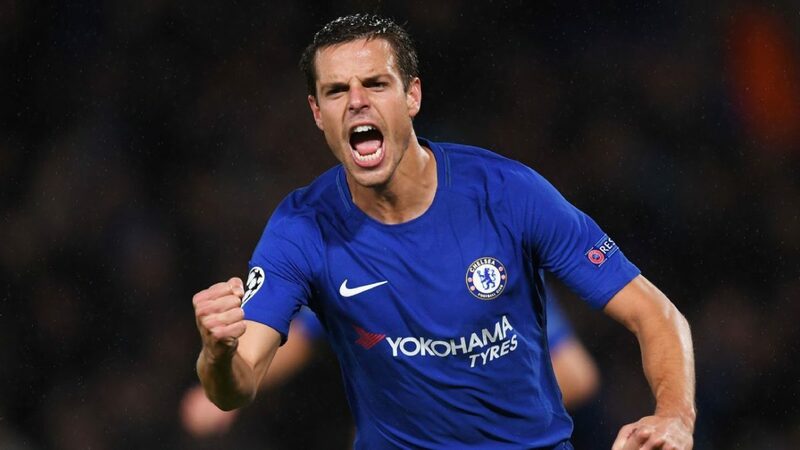 Despite his world-class performance against West Brom on Monday, the Frenchman could be starting many matches from the substitute bench for the reigning Premier League Champions as Alvaro Morata remains Conte’s undisputed striker to lead the team’s attacking department. 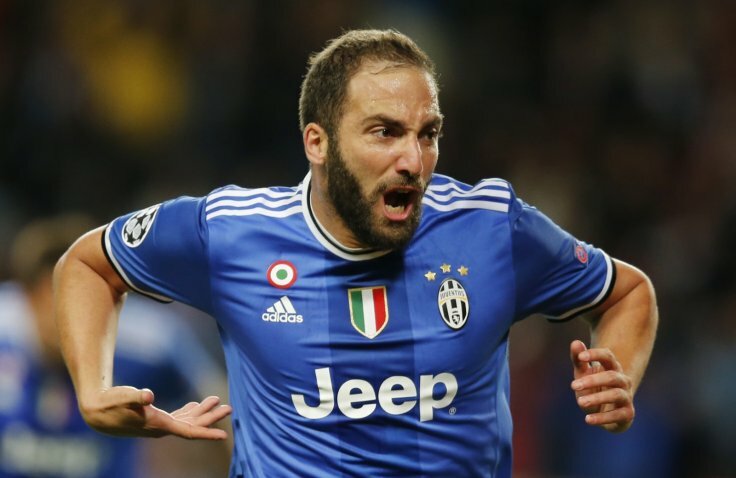 Having seen a fantastic display from the former Gunners forward and also knowing that Conte won’t drop a fully-fit Alvaro Morata from his starting lineup, Chelsea fans have advised the Italian tactician to try using both players from the blast of referee’s whistle. They called on the under-fire manager through social media platform, to change his formation to the one which will give room for two strikers upfront. According to Hásbullah Idris on Twitter, Conte should try using 3-4-1-2 formation so as to pair both strikers while Eden Hazard plays behind them. Omar and Tom Andrews via their verified Twitter account suggested that Conte should try both players as there is no crime in trying new things. 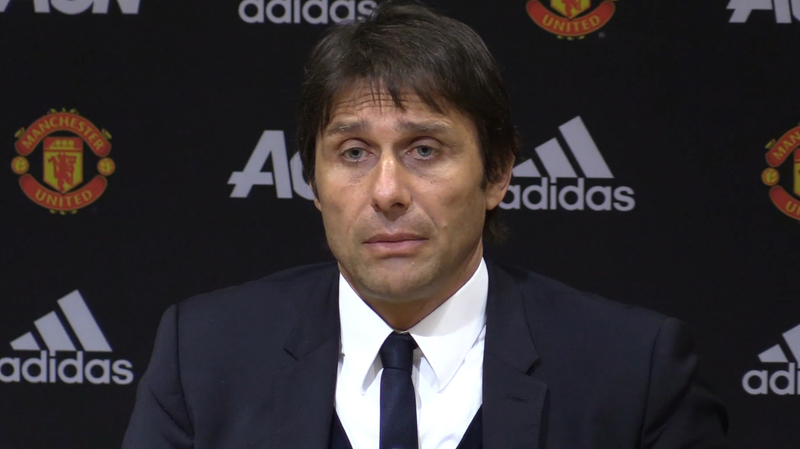 It is yet to be seen if Conte will go against his philosophy of using a 3-4-3 formation so as to please the fans.